Dolly was adopted from the shelter when she was a puppy where she was loved. Recently, Dolly came back to us when her human could no longer care for her. 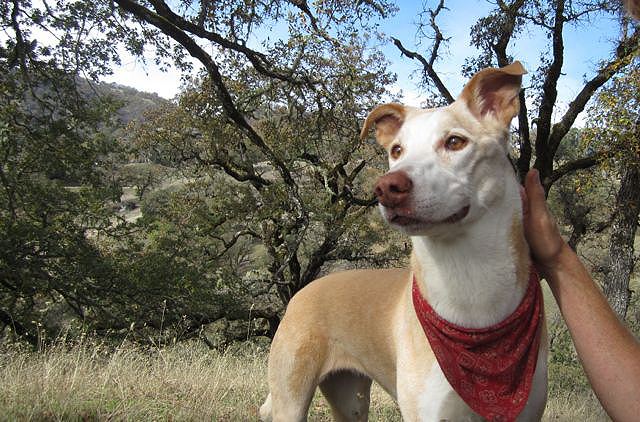 After being in a home where she was loved, Dolly found the shelter overwhelming. One of our great foster homes took Dolly home, and with time and lots of TLC, Dolly learned the world was safe again and came out of her shell. Here she is enjoying the outdoors and doing great!